perfect for any summer outfit. As simple as it is, from dressing it up in a pencil skirt to shorts and even a maxi skirt, they are actually really great for a casual outfit paired with your favorite pumps or sandals. With fun and adventurous colors, the stripes are going to be an awesome hit! We're adoring it with every possible style and colliding it with many fashion forward trends! 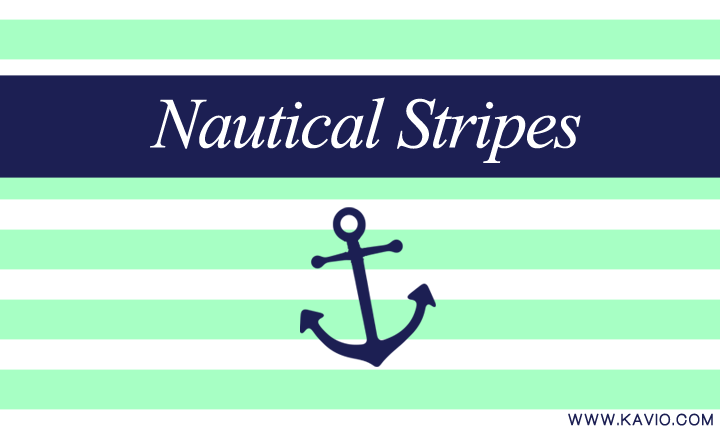 Expected to arrive by late August early September, our nautical stripes collection will be available for Juniors, Tween Girls 7-16 & Girls 3-6X, Infant's / Toddlers and Youth! Featuring racer back tank tops, dresses, tees and tops; stay tuned for the latest updates and news!